A backpack with built-in charger and USB cables for you to recharge the batteries of your smart phones, tablets or laptops.This is WIK PowerPak, which has already beaten the Kickstarter collection goal and will be out of the way soon, with deliveries starting in March next year. A unit costs $ 139 (around $ 560), and has three color options: black, gray or yellow. International deliveries are available, so it is possible to order yours from here in Brazil. The backpack is made with waterproof coating, similar to that used in the manufacture of umbrellas. It has special compartments for laptops and tablets, and the battery is indoors, also in a location of its own, from which two USB cables come out so that the user can load the devices. In addition, it is ideal for travelers, having a passport space, being “compatible” with wheel luggage and can be attached to them, and also be approved by the TSA, which is responsible for checking luggage of tourists in the United States of America. 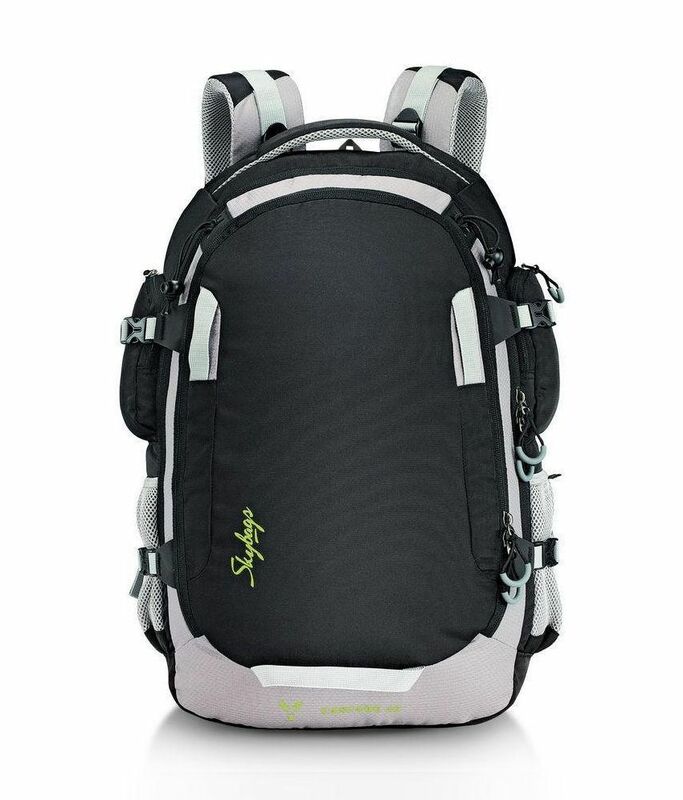 “Looking for backpacks to travel via ehuzhou, we have seen that they are cheap and do not have very good resources, or they are super equipped, but expensive. In addition, most are plump and not very practical to carry. So we made a lighter, with a minimalist layout, where every space was thought for a function, “say the developers. The backpack is available in two versions: one, $ 99, does not come with the included battery.The other, $ 139 ($ 560), is the so-called Pro Pack, which features its 10,000 mAh charger, plus a custom bag tag.It measures 12.5 inches wide by 18 inches high and 4 inches deep, weighing less than 1 pound. The project still has 33 more days of fundraising on the web, and has already raised more than $ 8,000 (about R $ 32,000). His goal was only $ 5,000, so he will be funded and out of the role. The planning is to produce the backpack in the months of January and February and start shipping in March.